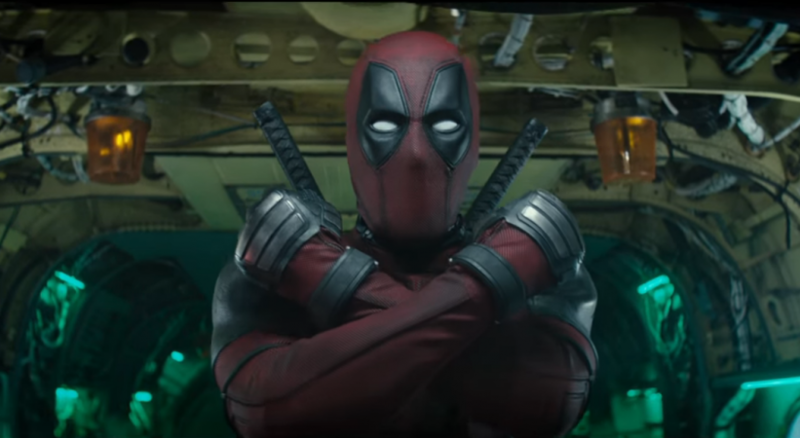 Deadpool 2 unused end credit scenes revealed; features an entirely new X-Force team? The sequel to the 2016 smash-hit was supposed to evolve Deadpool as a character and give him a place he belonged. Deadpool is one of the only superheroes who can get away with anything even as there are quite a few restrictions put on the character during his sophomoric cinematic outing. Deadpool co-creator Robert Liefeld revealed a number of previously unknown Deadpool 2 details from an Academy Screening Q&A via his Instagram. 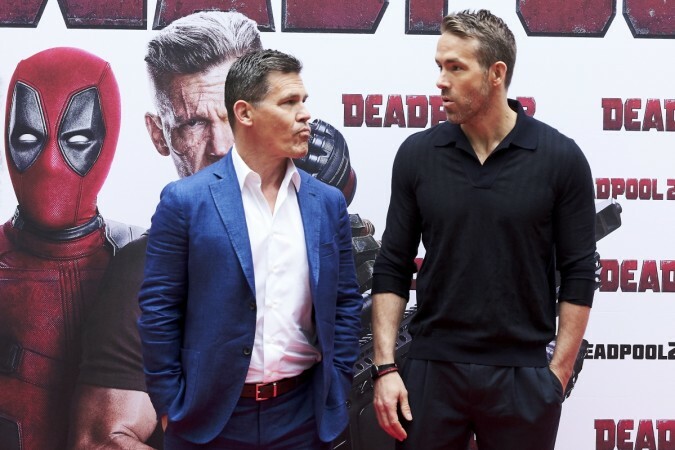 According to Liefeld, Deadpool star Ryan Reynolds spoke about some unused post-credits scenes. It was reported that the scenes involved Deadpool peeing on ShatterStar's grave, Peter showing up with a prosthetic arm and an entire new X-Force team auditioning. The topic of X-Force came up a lot during the Q&A. And X-Force seemed like the perfect place for Deadpool and from the trailers that's what the fans were led to believe, but the movie in its entirety had other plans for the team. In the movie, the entire X-Force team is killed in hilarious fashion with a literal blink and you'll miss it cameo by none other than Brad Pitt. Reynolds seems confident that there is no shortage of ideas for Deadpool 3. We for one are glad that Deadpool 3 is still an idea and has not been abandoned because of the family-friendly image of Disney which is finalizing its merger with Fox, the studio that owns the rights to Deadpool.